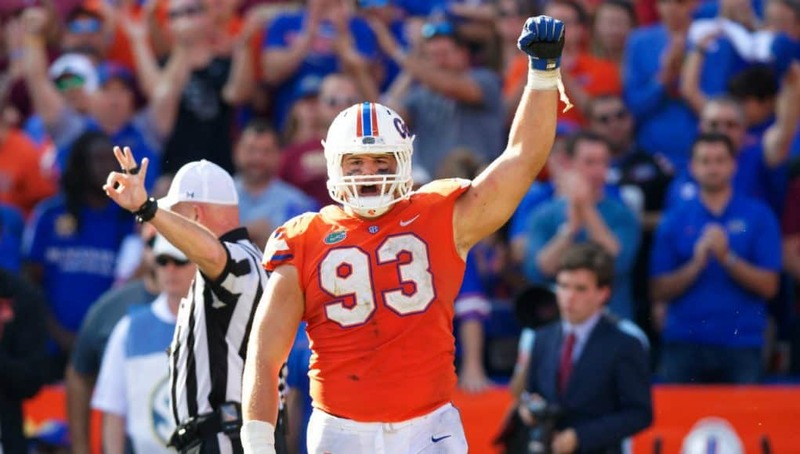 Florida Gators defensive lineman Taven Bryan has declared for the 2018 NFL Draft. in 2017 Bryan had 40 tackles, four sacks, six tackles for a loss and three quarterback hurries despite being the focus of double teams all season. 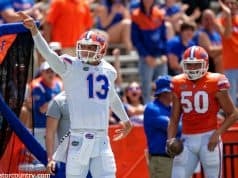 Bryan joins junior receiver Antonio Callaway as Gators that have declared early for the 2018 draft.